Product prices and availability are accurate as of 2018-04-30 12:06:13 BST and are subject to change. Any price and availability information displayed on http://www.amazon.co.uk/ at the time of purchase will apply to the purchase of this product. 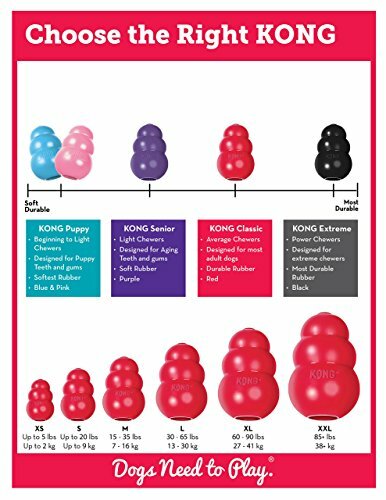 Dog toy which is super bouncy and made from red natural rubber compound. Perfect for dogs that like to chew. Perfect for stuffing with Kong treats. Unpredictable bounce for games of fetch. 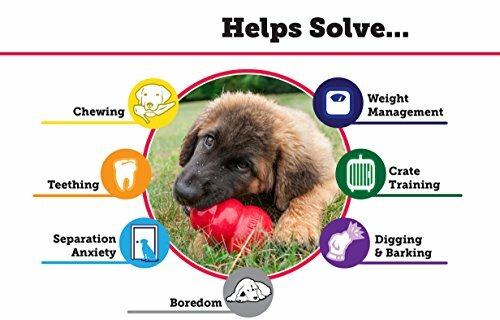 Recommended by veterinarians, trainers and dog enthusiasts.